Daniel is billed as “America’s Survival Son”. He is a 18 year, multiple combat and service veteran of the United States Army, with many years of experience in combat, survival, policing and security as well. These glowing resumes lead Daniel to actively follow his passion for Survival, where he is the Owner and CEO of Survival Extreme Catalog Inc.
Daniel has attracted a following from across the globe and due to unique style and outside the box thinking; Daniel is now seen as an icon in Survival while he passes on daily his wisdom and knowledge to his fan base worldwide via hands on instruction, film, radio, his publications. Daniel has already been in a new Bigfoot Movie titled “Skookum: The Hunt For Bigfoot”. Plus other survival television shows being offered Dan. This means that his career as an expert in his accomplished fields is taking off with no end in sight! 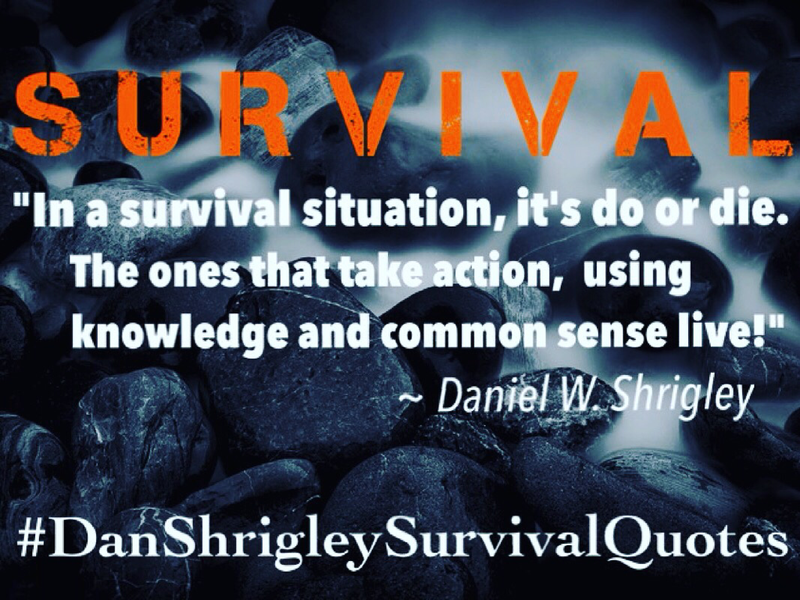 Daniel has been the brainchild and creator of the new highly anticipated Survival Reality Adventure TV Show titled “Survival Trek Escape”. Hollywood and the social media world are already on fire and the Survival world is buzzing. People are desperate to see “Survival Trek Escape”. The television series should be premiering on networks in the near future. The show which is classed as unique, will include twists, turns and never been seen before scenarios and plots that will have survival fans on the edge of their seats craving more of Dan's knowledge. “SURVIVAL TREK ESCAPE” is a survival reality series that focuses on dire situations or catastrophic events. To facilitate certain scenarios additional talents outside of the main star will be appearing as well with certain episodes featuring celebrity guests. 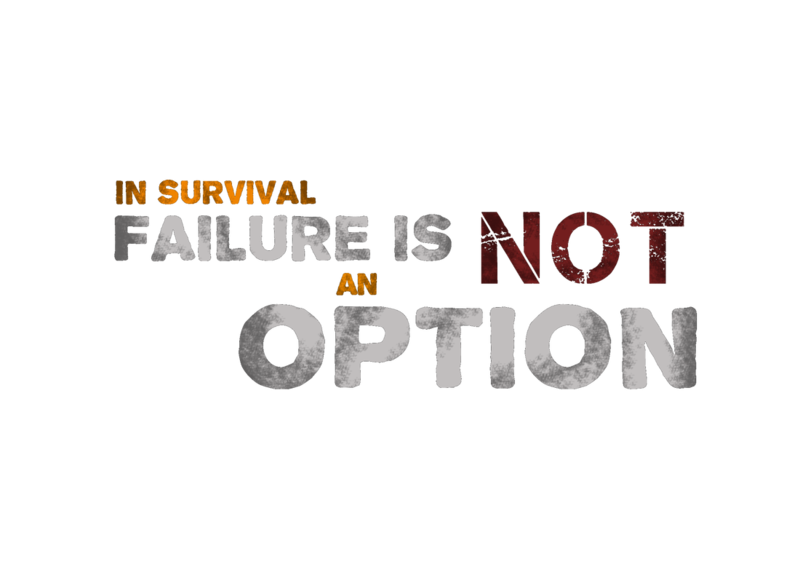 The show’s concept and main platform has an in depth focus on viable survival content which will dawn a new era in survival television. Audience participation will be encouraged to submit ideas on the show’s Facebook page for maximum viewer involvement, again something that has never been tried before with the Survival TV genre. Dan has included some of the industries leading experts as his advisers to maximize the best and most accurate information as humanly possible, as a seasoned military veteran who designed and built this TV series, whilst on active duty status in the Army. Dan has put his heart and soul into creating this show and making it a reality, this will be reflected on screen. Before building the show, Dan connected with a global fan base to find out exactly what the world wanted. Dan has these answers and is now ready to deliver exactly what was asked of him. No trickery, fakery, or pulling the wool over the viewer’s eyes. Everything you see in “Survival Trek Escape” is real. If he is put into a scenario to survive using his skills and instinct, then he will do that with conviction. “Survival Trek Escape” already has the world talking about it, including the celebrity appearances and unique plots and twists. It is anticipated to be the biggest and best Survival Reality TV show the world has seen to date. 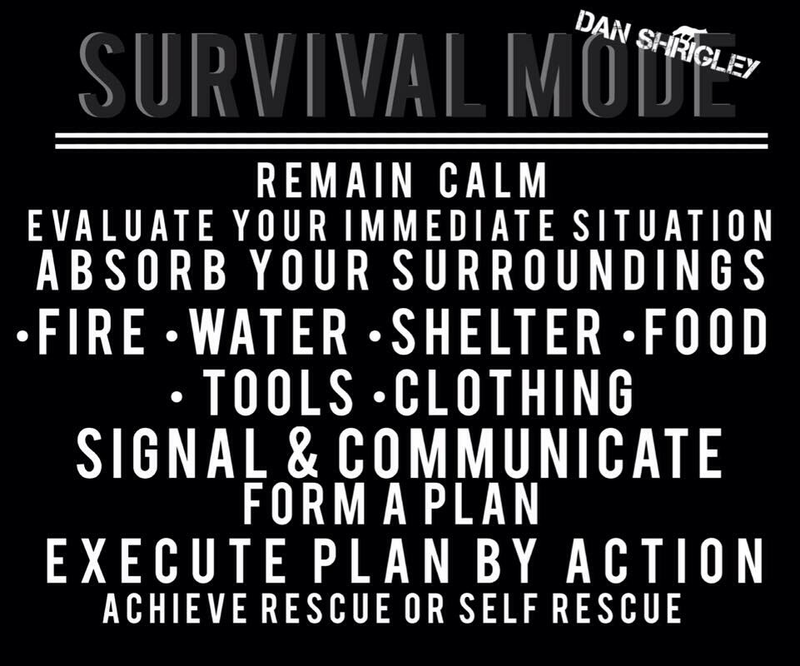 **Note: Dan has completely built Survival Trek Escape, having Directors, Producers, Production Company, Outdoor Film Company, Talent, Industry Endorsements, Sponsors, Advisers, Military Advisers and Military Career Endorsements by Active Chain of Command. Publicist, Talent Representation, Radio & Television News Releases. We are ready now to negotiate with major Networks for broadcasting, to begin filming and lease agreements. Sponsorship by corporations are now open for negotiation. Contracting for Branding, Product Placement, Advertising & Affiliation on STE TV project. Product Trials, Commercial Endorsements by Dan himself are also available such as product packaging, commercial appearances, magazine articles/photo shoots, Television Interviews, Radio Interviews, Guest Appearances.